Swedish Sandvik 12C27 stainless steel blade with birch handle and ample finger guard, blade is scandi grind. 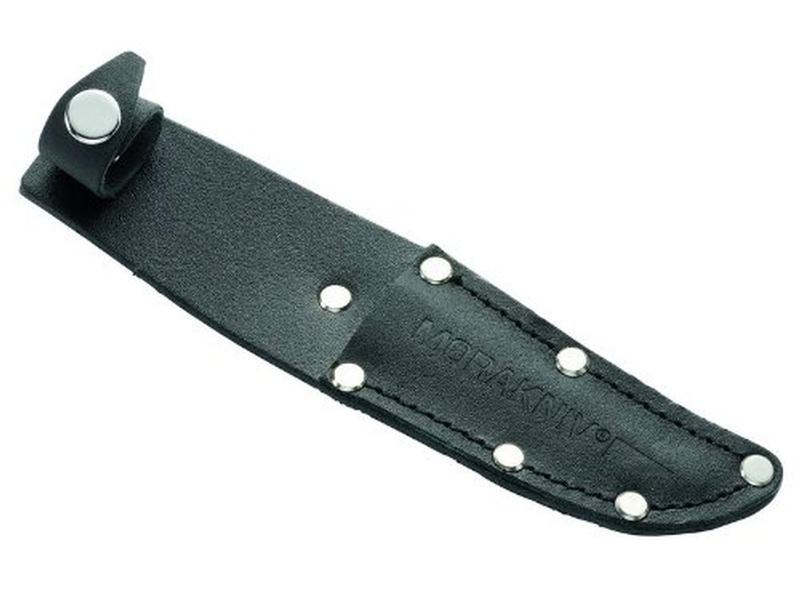 Compact size, comes with leather sheath. 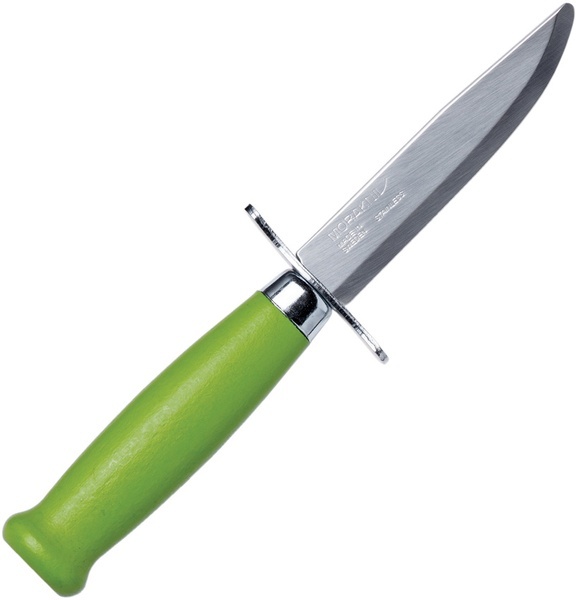 Purchase through PayPal by using the "Add To Cart" button above or use the form below to order the Mora knives Scout knife Green Handle . Feel free to contact us if you have any questions about the Mora knives Scout knife Green Handle .